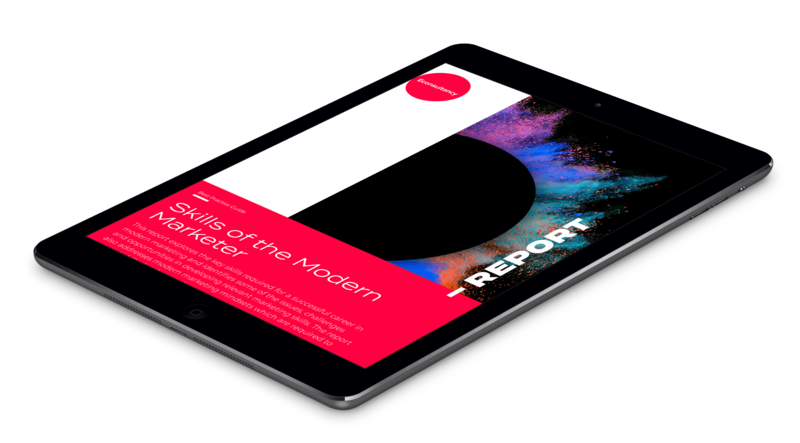 This report identifies the key issues, challenges and opportunities around the evolving skills of modern marketers in response to the rapidly changing digital marketing and media environment. We’re a global business with a professional community of local experts, an always-on digital platform – offering research, analysis and data on the latest thinking in marketing and ecommerce – and a world-class training provider, delivering face-to-face and online courses. Our team of analysts, trainers and advisers are at the forefront of the industry, focusing all their digital knowledge and experience on helping marketers and organisations overcome their challenges, from strategic consulting to practical guidance. We show you what best practice looks like. Then we get you there. Supercharge your marketing with strategic insights, expert analysis, practical advice and inspiration. As marketing and ecommerce shift and transform, we help you to move with the times. Industry trends, inspiration and statistics have never been easier to access. From capability assessments to a wide range of training formats including face-to-face workshops, award-winning online classrooms, blended learning solutions and marketing academies, we help you to transform culture, build better teams, boost performance and deliver results. From our powerful and fully searchable databases providing exclusive market data, charts and statistics in an instant, to a wealth of downloadable templates, make the most of our range of data and tools that will save you time and effort and, quite simply, help you do your job better. See how yours and your teams’ knowledge measures up and pinpoint where you need to improve and sharpen your skills.